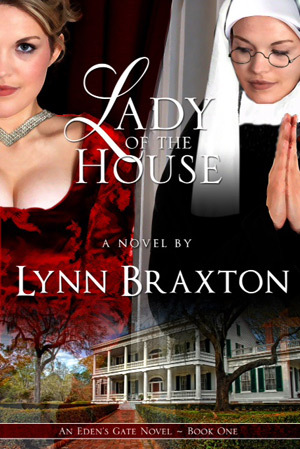 Welcome to the home of author Lynn Braxton on the web. Learn about my new release, Lady of the House, or follow my blog for news and happenings. Already a fan of Lady? I’d love to hear from my readers, so please drop me a line. 2014 President’s SILVER MEDAL Book Awards Winner!